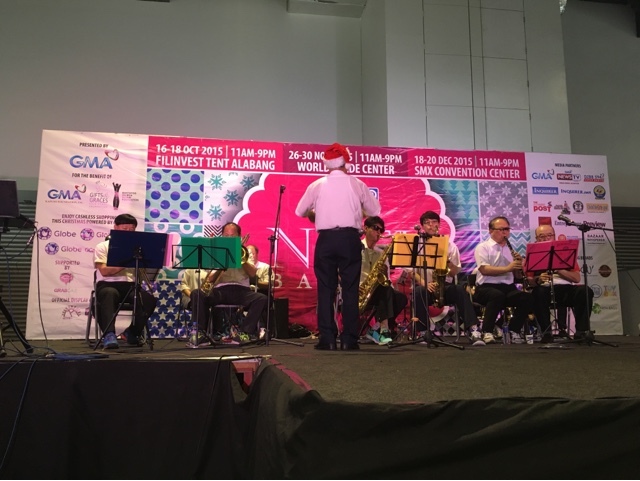 It's already 2016 and this is quite an overdue post about the #NoelBazaar2015 at SMX Convention last December 18, 2015. 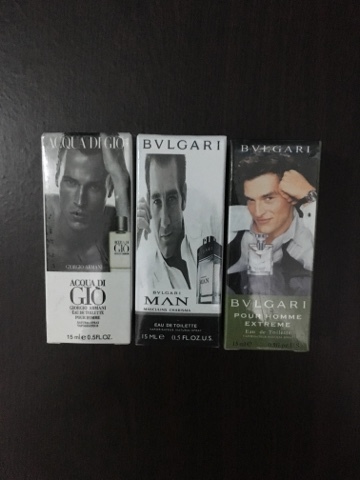 I enjoy visiting bazaars and expo for affordable good finds that are often not found anywhere else. 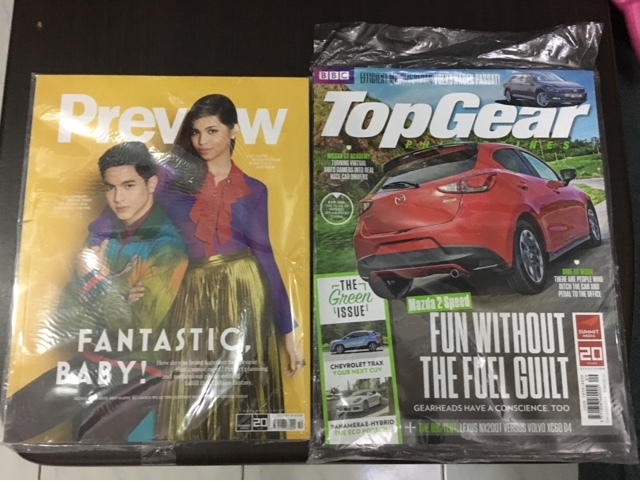 Some of the items I've stumbled upon include the Preview magazine edition with ALDUB on it's cover and a free copy of a chosen magazine. We picked Top Gear. 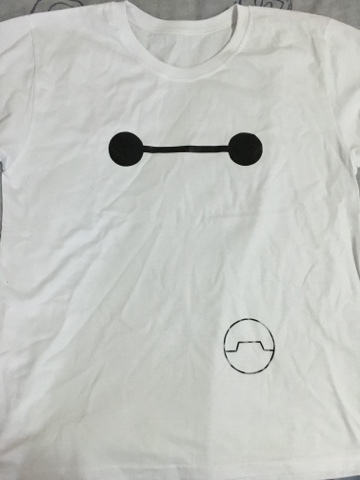 Other items include the perfume samplers below, a woven blouse from Chase and a Baymax inspired shirt. 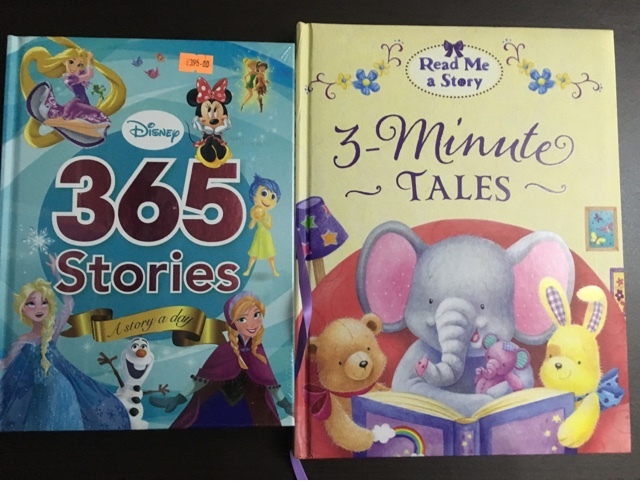 We also found an additional story book we can read for our daughter - 365 Stories. The other one was earlier purchased from National Bookstore. 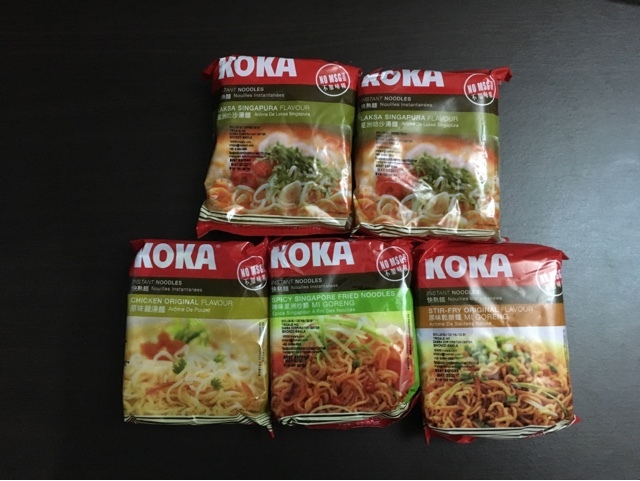 I scoured the place for food finds and settled for these Singaporean noodles. My favorite is the Stillet or Stick that Wallet made for iPhones. 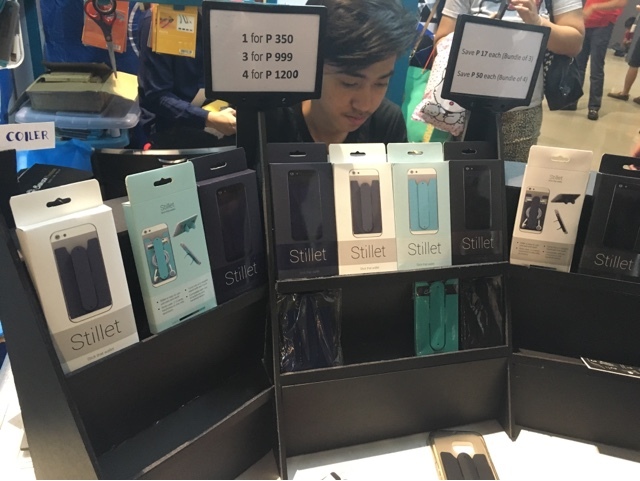 You can use the Stillet to coil a headphone and place money or cards for days when you don't want to bring anything else other than your phone. My husband enjoyed the Jazz beats and other tracks played by this Korean band on the mock stage. It's the same stage where the Kapuso Foundation auctioned various items from GMA Kapuso stars. 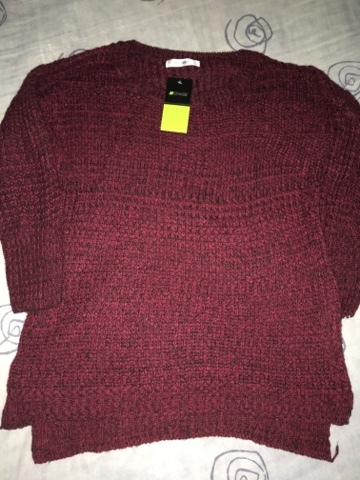 Alden Richard's Boardwalk polo sold for 1,500 pesos to a mom who bid for her son and pleaded against another persistent bidder, one of the Korean band members. 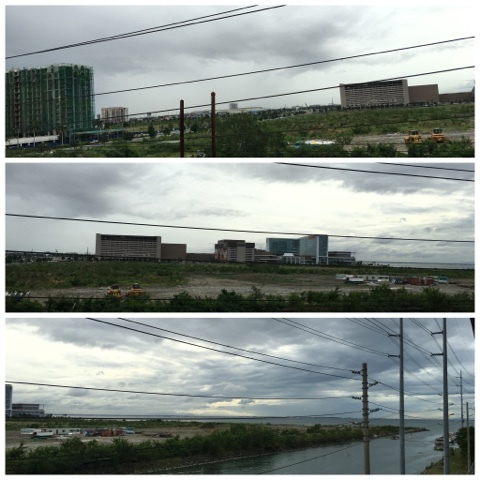 Here's a good view from the parking building across the MOA Arena. Parking is full everywhere so we had no choice but park here. Until next year again Noel Bazaar!